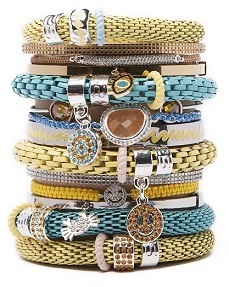 These lovely yellow and blue bracelets are your must-have bracelet combination for every beach party. The IBIZA BEACH armparty is just as sunny as this colorful island. 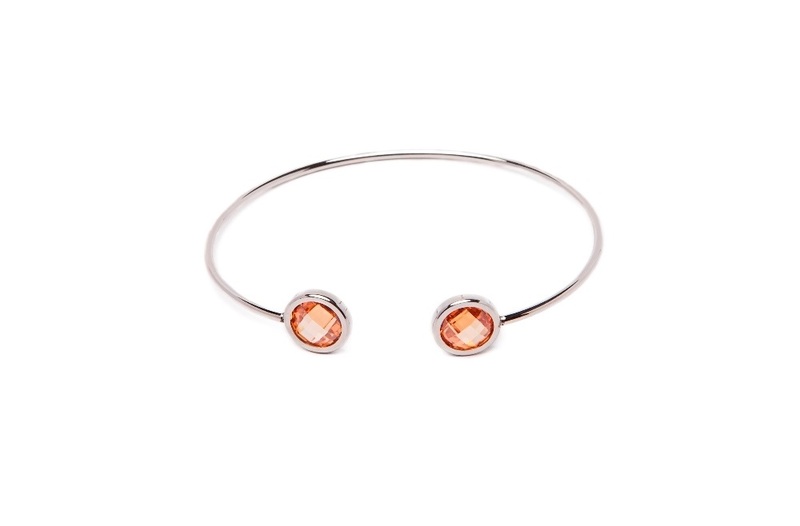 The perfect bracelet style that makes you feel you're on holiday, just chilling and relaxing! Shop all the IBIZA BEACH bracelets and make your beach party start! 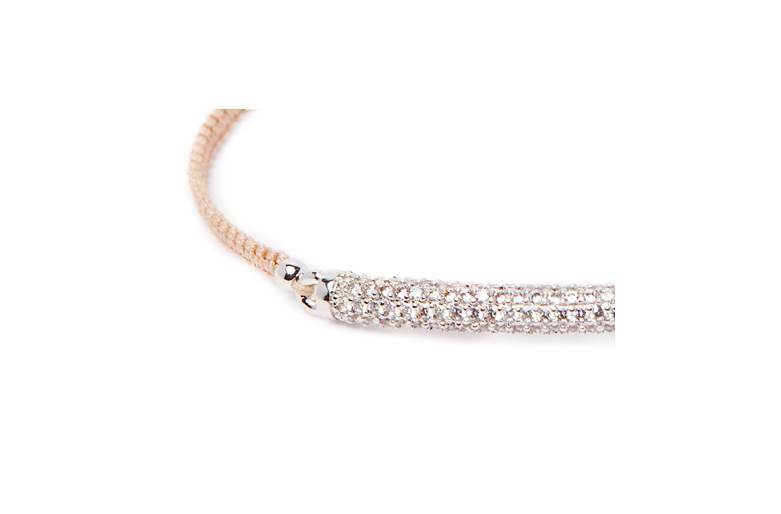 Gorgeous handmade nudes bracelet, with beautiful white strass. You will be ready for a night out with this lovely armcandy. 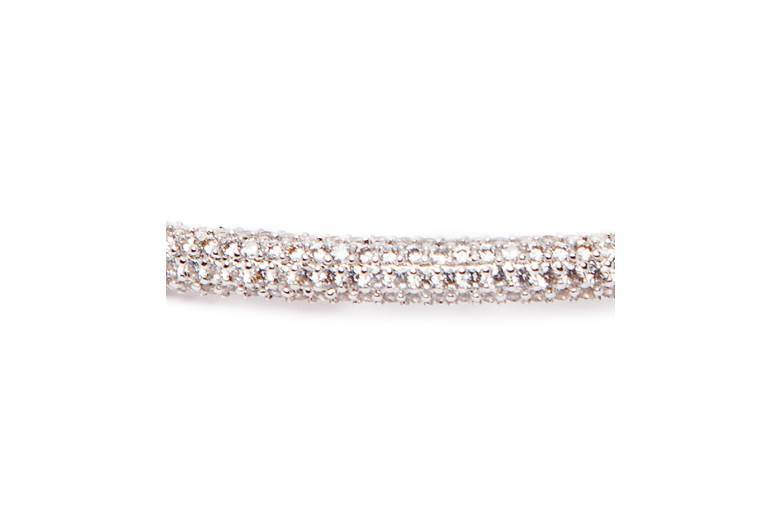 NUDES| Gorgeous handmade nudes bracelet, with beautiful white strass. You will be ready for a night out with this lovely armcandy. SILIS | THE STRASS HANDMADE | Handmade bracelets | We love color & bling! 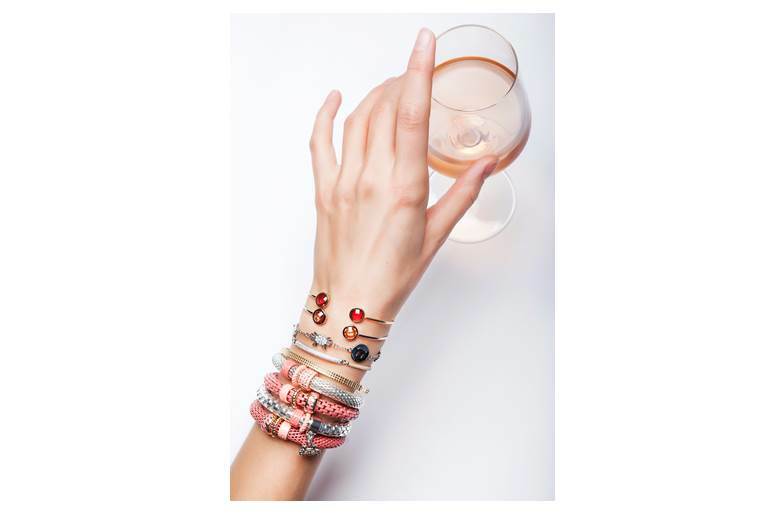 The strass handmade cord collection is a colorful collection of handmade bracelets with sparkling strass! Created with love and available in 6 fashionable colors.